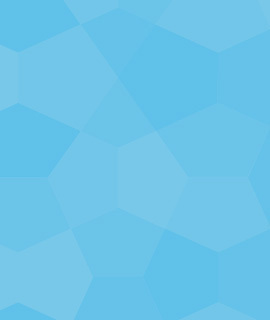 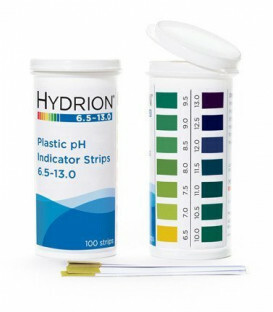 Each pack contains 100 plastic strips and colour chart that are used to test the pH of a wide range of liquid solutions. 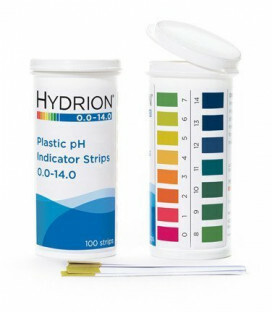 These strips give you an easy to read, single colour match at 1 pH intervals.  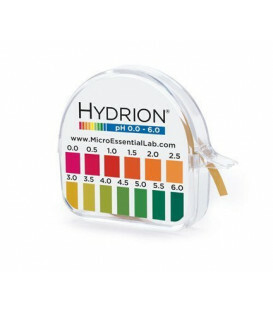 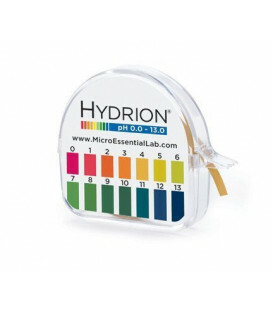 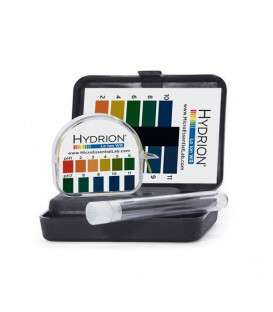 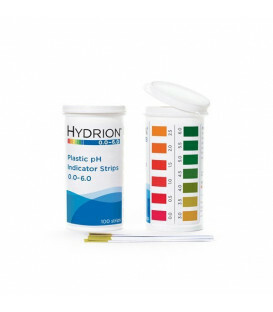 Water pH test kits contains a 15-foot roll of test paper, matching color chart and one(1) capped 4 ml. 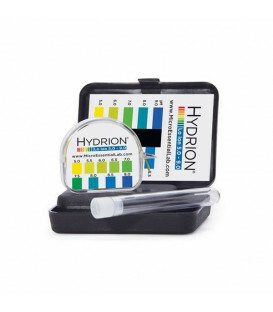 sample tube, packed in a polypropylene protective case for a wide variety of water sources.